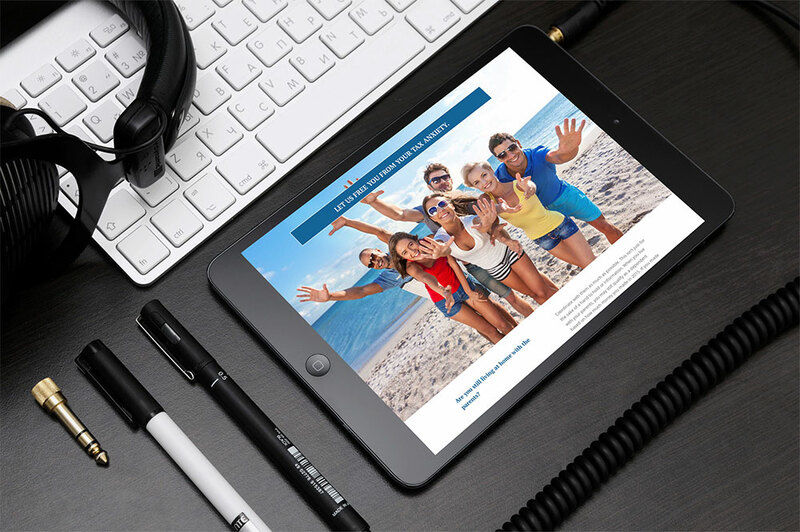 Working with JJ Social Light, in Alpharetta, GA, we developed and designed a website lead page for their client, a tax advisor, that would be used in a click funnel campaign. 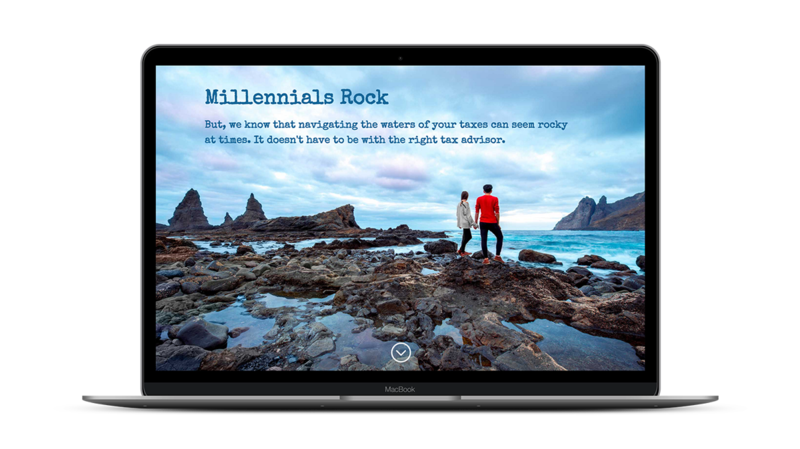 The page needed to be designed to appeal to millennials to get them to start thinking about their tax situations. 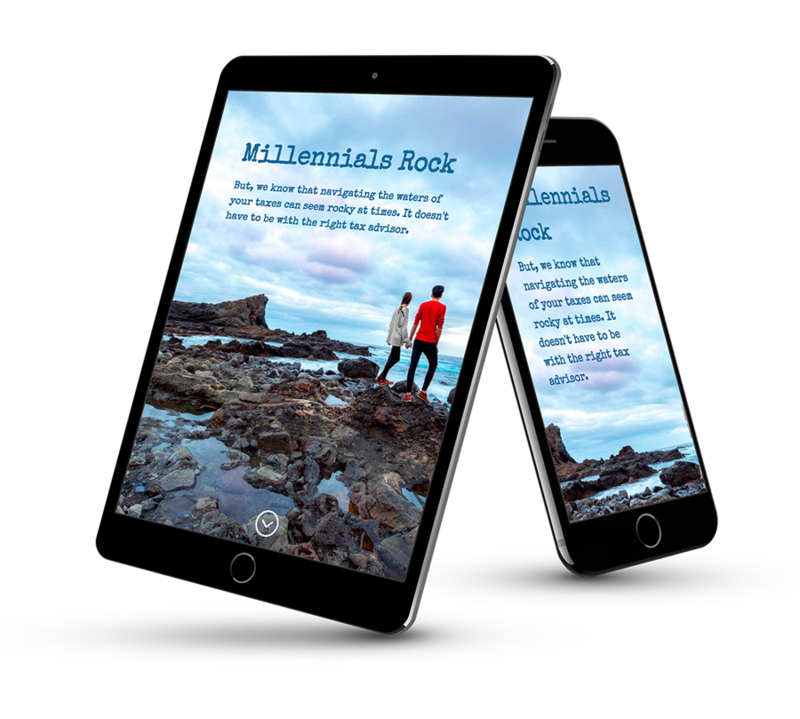 The firm wanted to capture their target market’s attention, while they were still young, and encourage them to start planning for their future.